Real women don’t tell their age. Someone made a comment something like that to me the other day. I disagree. Real women are proud of their age, no matter what it is. It makes a statement to the world that they have overcome yet for another year. Today, I turn 62 years old and that is certainly an accomplishment for this real woman. Teresa Shields Parker, 2004 at 430 pounds. 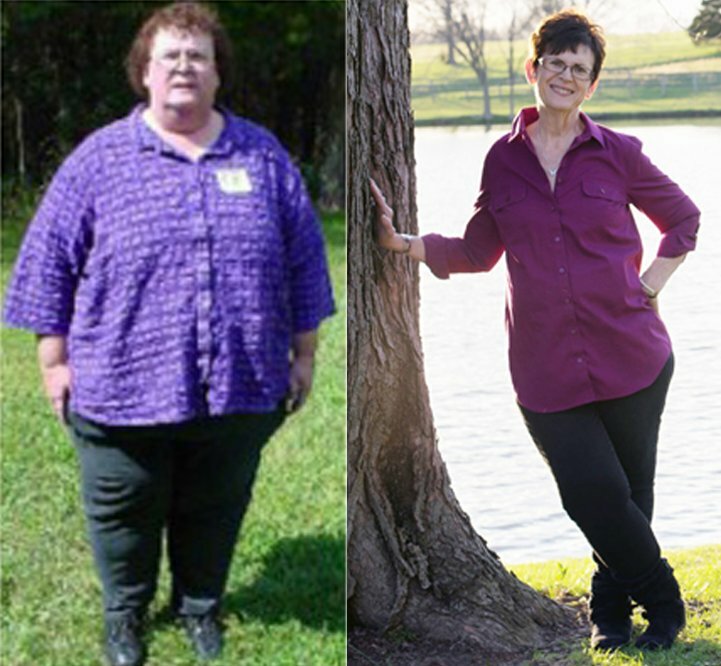 Teresa in 2015, 260 pounds gone. When I was 45, a cardiac surgeon told me I wouldn’t live to see 50. He dropped that time bomb and walked out of my hospital room. No patting of the hand. No. “There-there now, it will be OK.” No, it was, “Just the facts, Ma’am,” and left. His pronouncement was rude truth. I weighed 430 pounds. 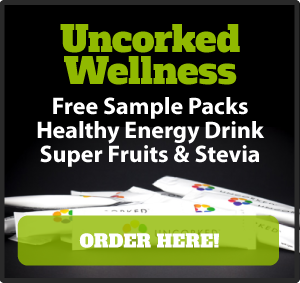 I had diabetes, high blood pressure, congestive heart failure and could barely walk. His was the exact swift kick in the behind I needed, though it would take me 10 more years to really understand how to get the weight off and keep it off. After I was released from the hospital, I went on one of many diets I’d been on through the years, lost 100 pounds and kept it off for six months. This was tons better than I’d done before. I began gaining it back, although much slower this time. The surgeon’s words were still ringing in my ears. I really wanted to see my children graduate high school, college, get married, start their careers, have my grandchildren. It didn’t seem fair that their grandmothers were both gone. It would be really rude of me to eat myself to death and leave them bereft of their only matronly influence. I knew my tendencies and I knew I was headed back up the charts if I didn’t get to the root of my issue. I’m thankful, where the surgeon couldn’t reach me completely, Dr. Jesus reached in and grabbed hold of my real heart, that seat of emotions thing that governs everything I do. That wakeup call came when I realized I was just like an alcoholic only with sugar and gluten. I should call myself a comfort food addict. Anything made with sugar and flour screamed, “Grandma,” and I ran to embrace it with open arms. It reminded me of her unconditional love. Interesting that extreme love can translate into extreme weight gain. It wasn’t her fault and if she were here today, she’s be the first to tell me not to eat the things that cause such an addictive reaction. Now that I’ve lost 260 pounds I’ve written several books about weight loss. Sweet Grace tells my journey. 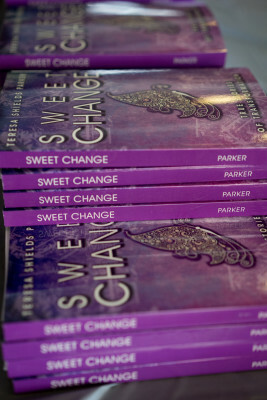 Sweet Change tells others’ journeys and gives my tips on how to tap into the power of change. 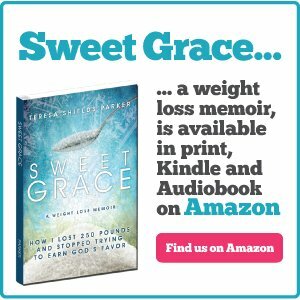 Sweet Grace Study Guide gives practical tips to lose weight and overcome sugar addiction. 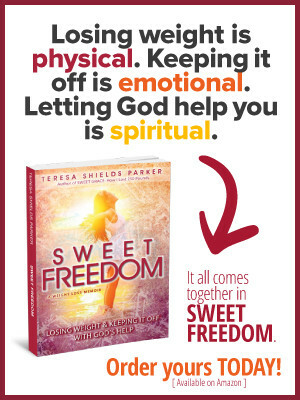 My next book, Sweet Freedom will be about overcoming barriers to weight loss. I’m really excited to finish it and can’t wait to get it into your hands. It is the further revelation of my journey, the emotional healing that is so necessary to losing weight and changing one’s life to keep it gone forever. Being able to lose an extreme amount of weight definitely redefined my identity and set me on a course that has been beyond anything I could ask, think or imagine. It’s like Paul was writing directly to me. This year, I’ve got a bunch of other things going on including my most recent venture, Write the Vision Coaching Group. It’s a six-month coaching group to help folks write and release their books. I coach authors through the entire process, start to finish. There’s still time to get in. It’s open now, but starts in earnest Aug. 20. 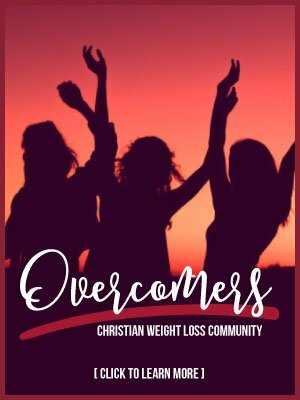 Sweet Change Weight Loss Coaching Group is going strong with folks breaking bondages that have held them back for years. I’ve got video courses like Sweet Change 101: Seven Keys for the Weight Loss Journey and the FREE #KickSugar 10-Day Course. It feels like I’ve gone from 0 to 62 in a short time span. Two and half years ago I was just beginning to write Sweet Grace. Now, I’ve appeared on numerous television and radio talk shows and am a regular contributor to Charisma’s Spiritled Woman magazine. This year, I was alive and kicking at my daughter’s wedding. The cardiac surgeon was not a prophet after all. However, he would have been if I had not admitted my weakness and grabbed hold of God’s power to set this captive free. I really like doing real age test these days. One site tells me my age is 58 and another 55.6. However, I’m especially fond of the wacked out site that tells me I’m really 27. Hey, wait, I’m younger than my son! Six sessions with a personal trainer is my birthday gift to myself. I exercise in the water for an hour five to six days a week, now also with a trainer one day a week and then implementing her weight training two additional days a week. It’s all designed to help me keep up with myself because God has told me I have a destiny. So do you. MY BIRTHDAY GIFT TO YOU—In honor of my birthday, I’m giving you a gift. 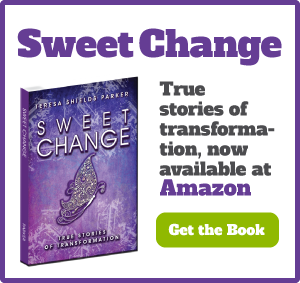 It’s a FREE download of my book, Sweet Change: True Stories of Transformation. It includes 17 stories of ordinary folks sharing how they have tapped into the power of change. Throughout the book, I give you my insights into the remarkable way God works change into our lives. To get your copy go HERE. 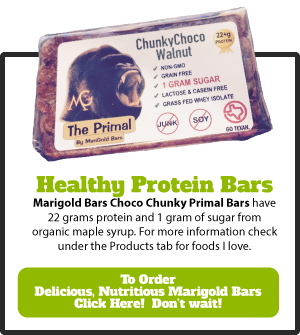 click add to cart, then add the coupon code BDAY2015, click apply coupon and update cart. Check to see that it removed the price, click proceed to checkout and the link should arrive in your email. You will also be subscribed to my site. This FREE gift is my way of telling you that you are appreciated. The link is only active until midnight on Aug. 6, so get it now. Of course you can also order Sweet Change on Amazon. Just click any title and it will take you there. Actually throughout this post, click any title and you can find out more about it. I have been reading your blog for awhile now and I have started Sweet Grace. Thanks for offering us the e-book Sweet Change.